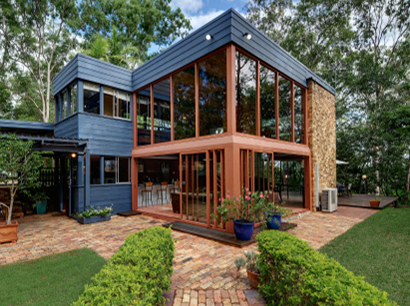 United Glass offers turn key glazing packages from design through installation with a dedicated in house project management team and experienced on site installation teams. All products are specified, manufactured, and installed with attention to detail and performance to meet specific project needs. 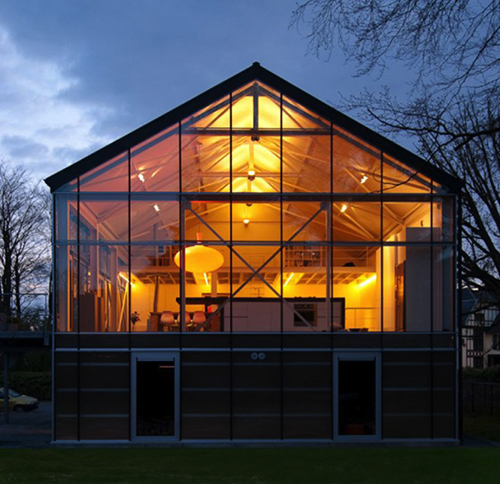 United glass offers a variety of engineered façade systems for use in ground floor to hire-rise applications. Storefront systems are engineered to showcase building interiors and are used for ground floor to low-rise applications. 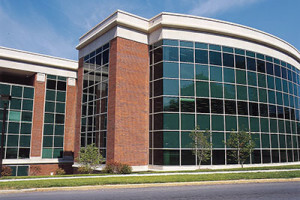 Curtain wall systems are specifically engineering for low to high rise clear span or punched opening applications. Design requirements ensure proper performance and aesthetics for a building façade. 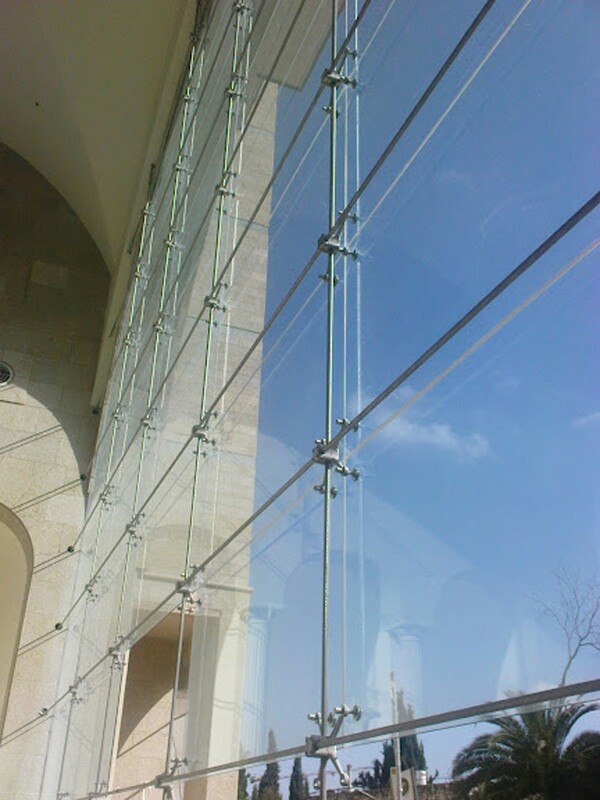 Operable glass wall systems can be used in a variety of residential and commercial applications. The function and beauty of an operable glass wall system transforms a fixed wall of an interior space into a flexible environment open to the outdoors. Both sliding or folding configurations provide unparalleled design possibilities without sacrificing performance. All glass partitions allow flexible floor plans that provide transparency, safety, and sound control without sacrificing interior design. Glass partitions could be used in variety of commercial, hospitality, or residential applications. Glass canopies provide optically pleasing solution for any entry way or vestibule. Glass canopies maximize natural light, weather and UV protection, and noise control for commercial, hospitality, and mixed use applications. Combined with United Glass Groups’ R-Series smart radiant glass, overhead canopy design is never compromised by snow fall or frost. 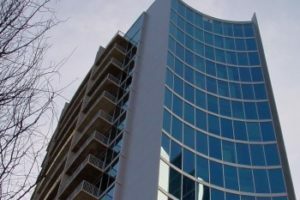 United Glass provides turn key solutions for large or small window projects, and offers light commercial, commercial, and architecturally rated windows to meet or exceed project specifications. 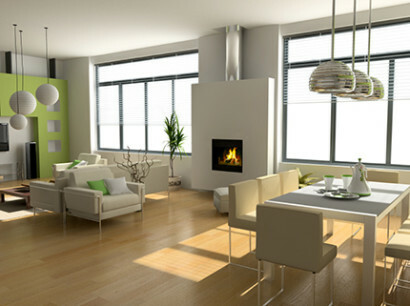 United Glass provides the highest performing windows in all configurations to suit your project needs. Available systems from YKK, EFCO, and Winco offer unlimited design and performance options. United Glass offers solid core composite windows in numerous configurations, that maximize thermal performance and offer superior energy efficiency up to R-8. Composite windows are used in residential, light commercial, or commercial application and provide numerous design possibilities with natural wood interior or custom finished exteriors. United Glass offers full service glass replacements within a 25 mile radius of its fabrication facility in Pittston, PA. United Glass is able to supply practically any size or specification of glass to fit your replacement needs. Glass replacements for residential or commercial – clear, low-e, tempered, insulated glass, custom fabricated heavy glass, laminated glass.